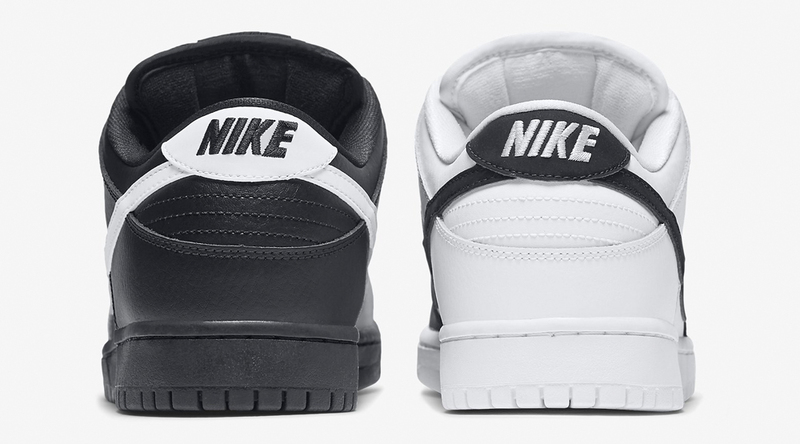 Nike SB looks to be channeling Chinese philosophy with this pair of "Yin Yang" Dunks. 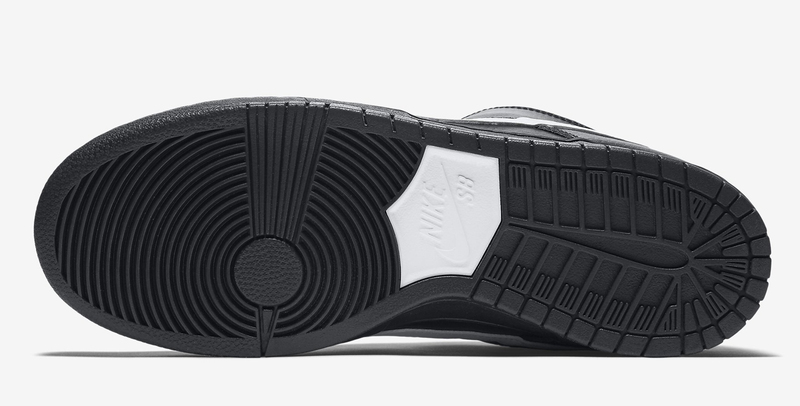 The sneakers are mismatched, with complementary sections of white and black across the left and right shoes. 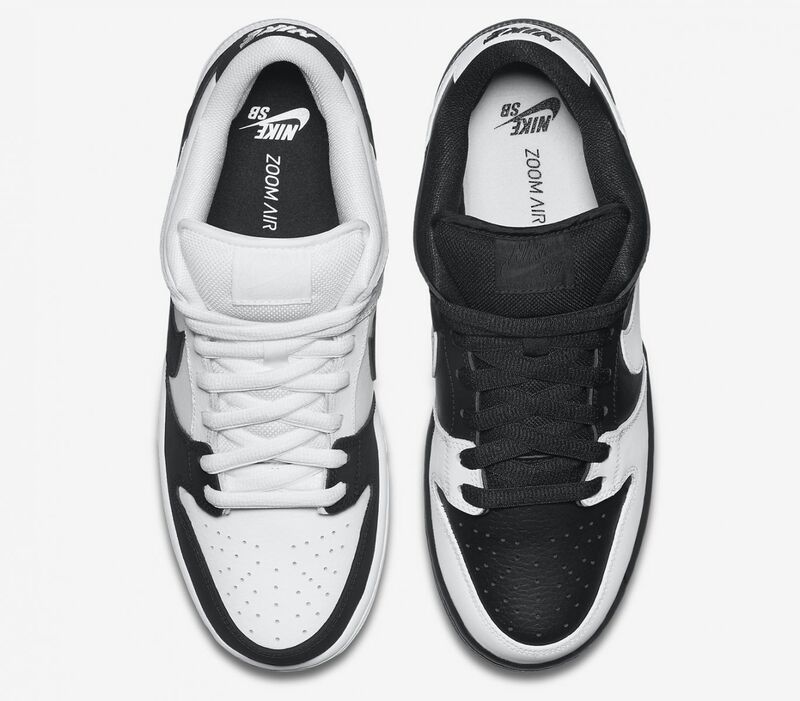 Both shoes use the same materials, with leather bases and what appears to be nubuck used on the toecaps and Swooshes. 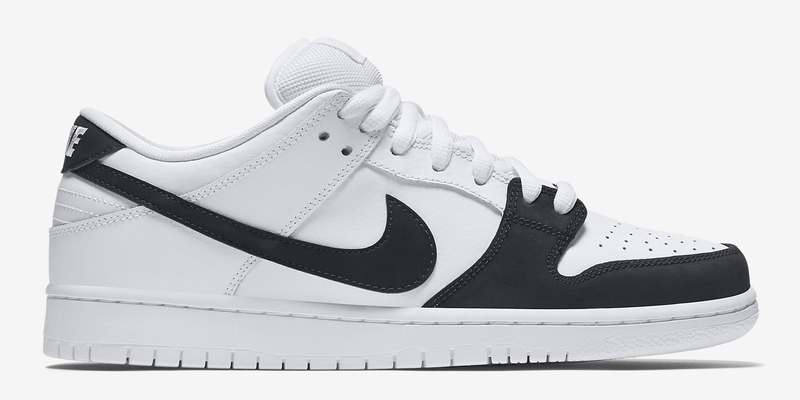 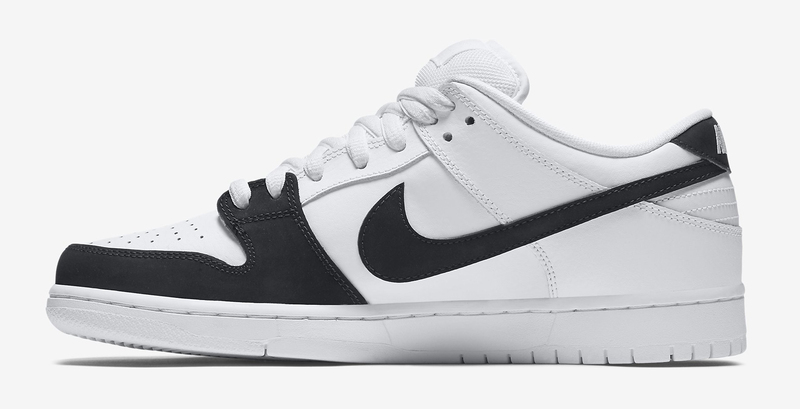 This "Yin Yang" Nike SB Dunk Low should release this month.